What is BAUMA? 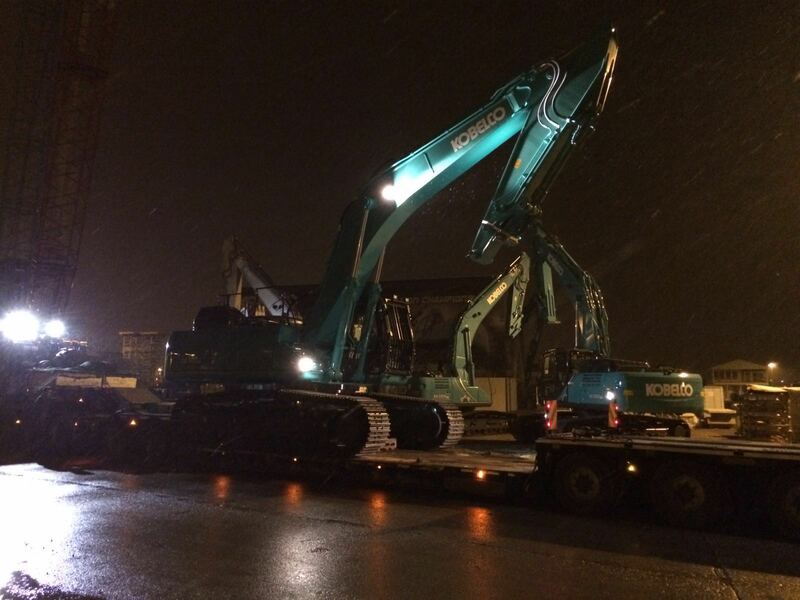 - Kobelco Construction Machinery Europe B.V. The 31st edition of BAUMA promises more than 3,400 exhibitors from over 50 countries and expects to welcome around 500,000 visitors over seven days. However, if you can’t make this year’s show, keep up-to-date with our dedicated BAUMAblog as we bring you all the latest news direct from the event, and don’t forget to follow #KobelcoChampions on social media! BAUMA is the world’s leading construction trade fair, which has taken place in Germany every three years since the inaugural event in 1954. 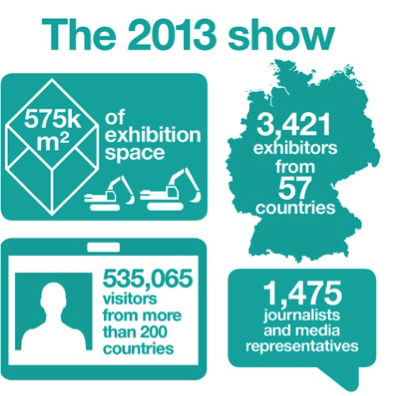 The fair, which is now held at the Messe München exhibition centre in Riem, boasts thousands of exhibitors of construction and related products from excavators, cranes and mining vehicles to saws, drills and other building equipment. Manufacturers from all over the world use BAUMA to launch their latest innovations and important developments and this year’s show will be no exception. Our own stand will showcase two world premieres as well as our latest generation models – read more about what you can expect from Kobelco Construction Machinery Europe N.V. (KCME) here. Whether you’re a business owner, operator, customer or simply a construction machinery enthusiast, BAUMA is the place to be for all your construction and mining requirements. We look forward to seeing you there! For more information about BAUMA 2016 and to purchase tickets to the event, please visit the official BAUMA website. Watch the set-up of the event live on the BAUMA webcam here.